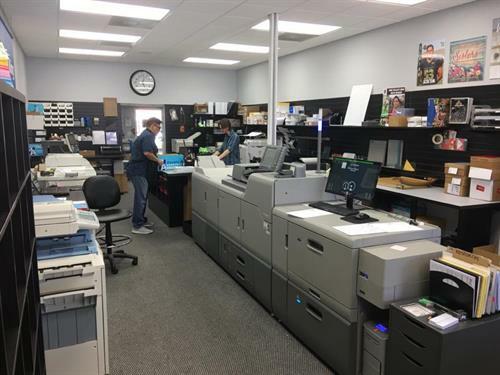 Business printing is an essential tool used by every size business; conglomerates to local businesses and everything in between. 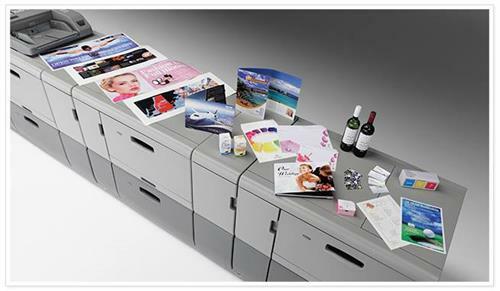 Business printing is used to promote brands, business communications and transactions. 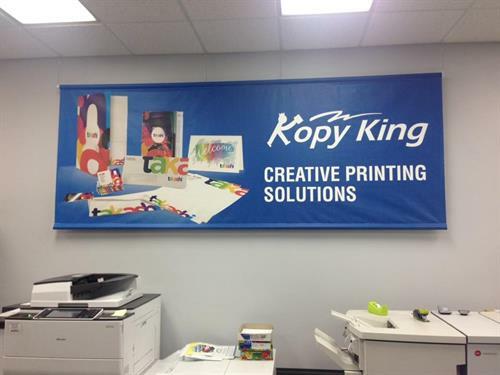 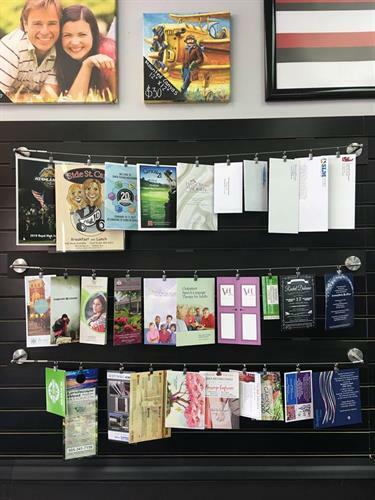 Kopy King offers a full line of design, print and finishing services to meet your business needs.